Thanks to a collaborative effort between Mary Cariola’s Music Therapy Department and the Idea Lab at Rochester Institute of Technology, a musical void has now been filled. Hundreds of Mary Cariola students participate in Music Therapy every week, and use a variety of instruments during a session. But the wear and tear took its toll on the remaining, and beloved, Cyclops musical shakers that are no longer manufactured. The plastic design of the instrument was never perfect – the plastic casing cracked and broke, the screw wells were not ideal, and the layers of duct tape holding them together needed constant replacement. This was a perfect challenge for Samantha “Sam” Kaplan and John Lyons, two eager and enthusiastic Junior Industrial Design students at RIT. Their research began in March 2018. “Based on our observations we knew we wanted to design a better shaker that had grip strength and could supply sensory feedback. We wanted students to hear it, feel it, see it (with the variety of colors) and experience proprioception when a student taps their feet against the shaker,” explained Sam. 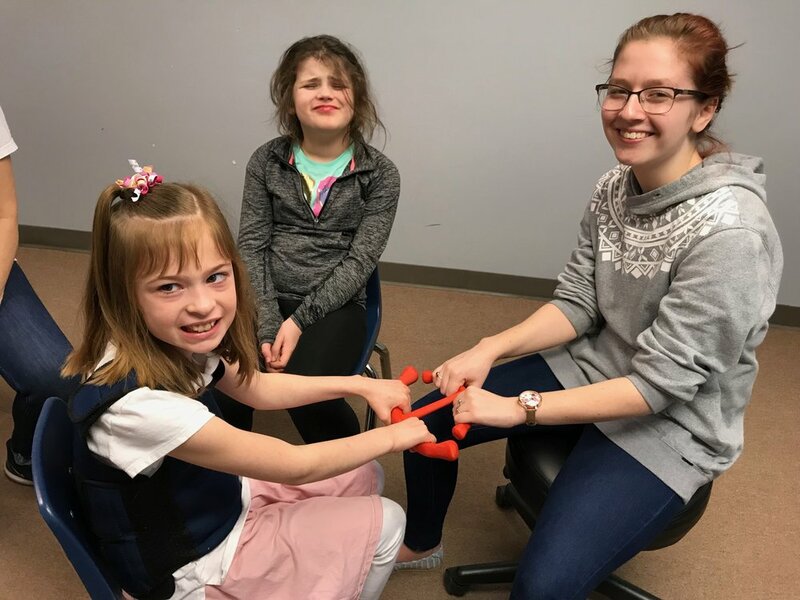 The two made numerous visits to Music Therapy sessions to observe all ages and abilities of students, and then shared their observations with the Music Therapy team. “The biggest challenge was determining the shape of the shaker and deciding that the anchor shape worked better than anything else. Then we got really specific with a lot of the product details,” John said. 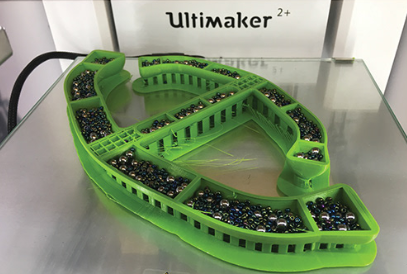 The Anchor is produced on a FDM 3D printer which uses thermoplastics to build strong, durable and stable parts. 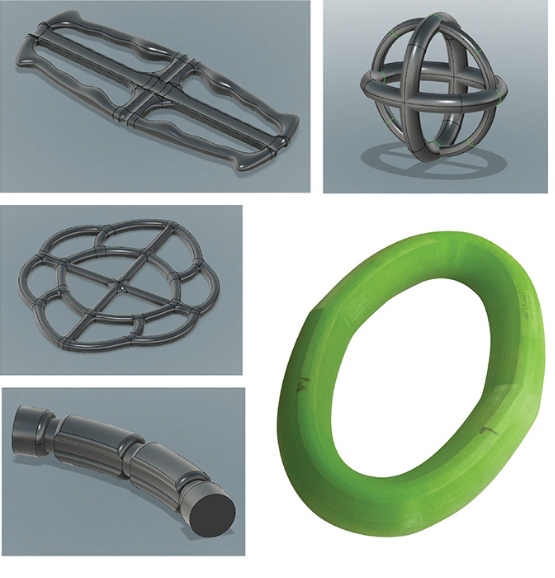 The printing process is paused to enclose the ball bearings inside the Anchor which eliminates assembly time, resumes printing and produces it in one solid piece. Sam and John will continue to fine tune the Anchor and will be manufacturing them in a variety of colors. All Anchors will have a clear strip in the middle so curious students can see the origin of the soothing sounds. Plans are also underway to bring the product to market. The Music Therapy team is thrilled about the new shaker instrument and are happy to have been part of the process.